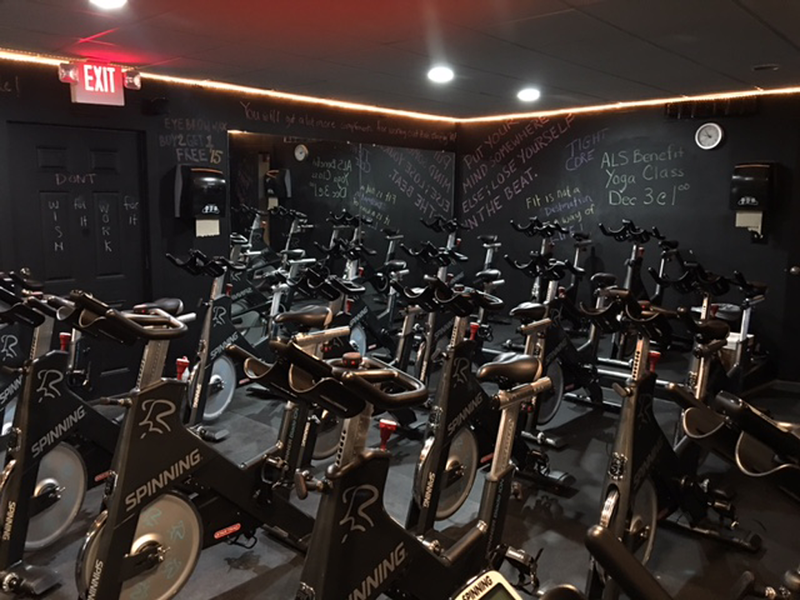 We now have 20 BRAND NEW BIKES! We have 30 spin and combo cardio/fitness to get your complete body workout here at YogaSakti. Check out the schedule for all of great fitness classes. Come have fun with great instructors and upbeat music!